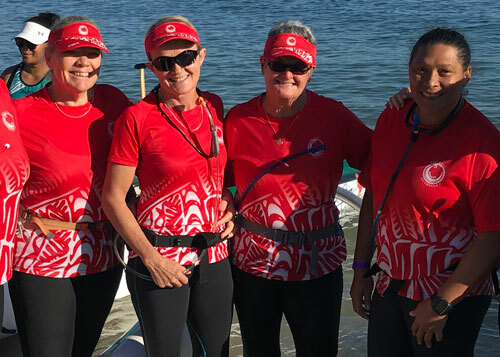 Harmony, Unity & Family are the foundations of our Club’s purpose … Brisbane Outrigger Canoe Club is one of Australia’s oldest and leading competitive outrigger canoe clubs. 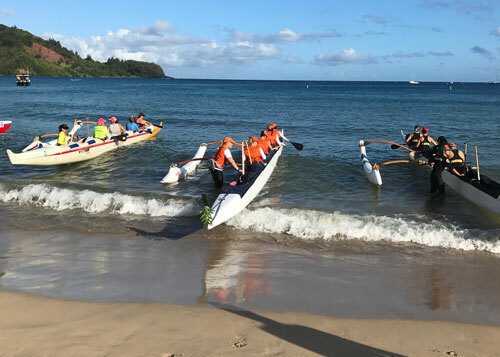 With a range of club owned single, double and six person canoes, we train locally from the banks of the Brisbane River and compete both within Australia and around the world. Regardless of fitness and experience, we encourage everyone to come and participate in our sport. 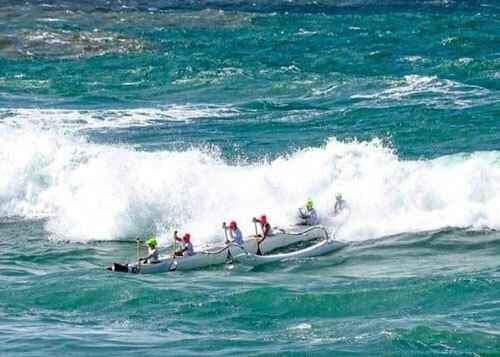 Join Brisbane Outrigger Canoe Club. Come along to our training sessions. Regardless of fitness and experience, we encourage everyone to race. We train three to four times a week from Bulimba with the occasional ocean session. We race almost year round (apart from the cooler months) with race regattas every three to four weeks.